Signed sheet music. 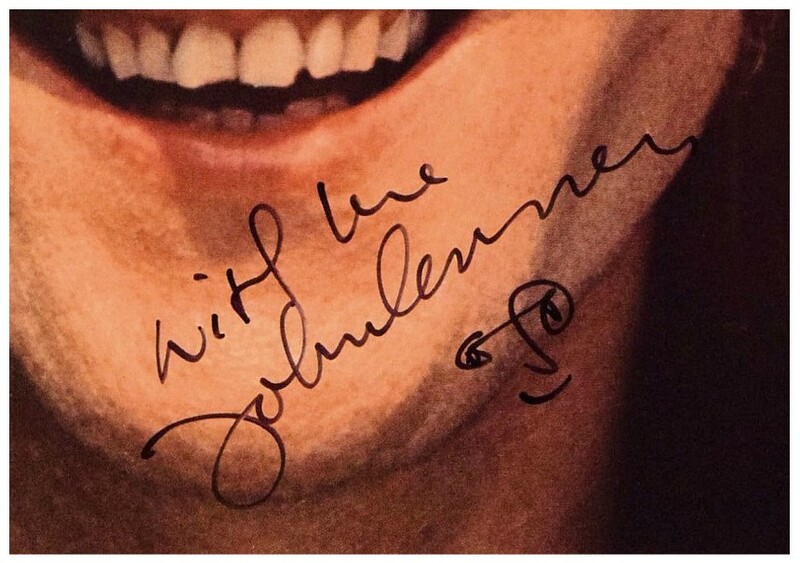 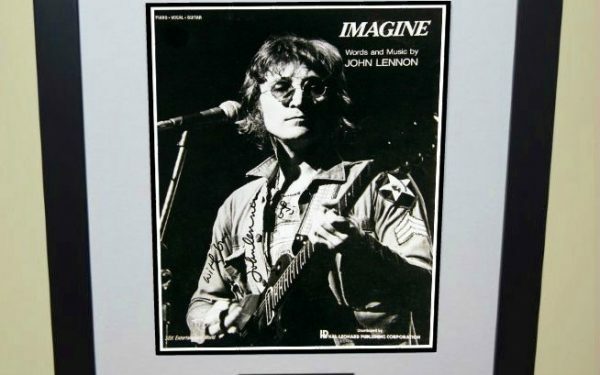 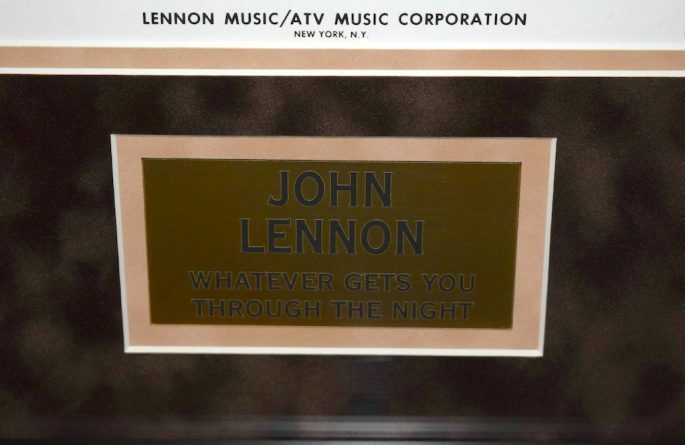 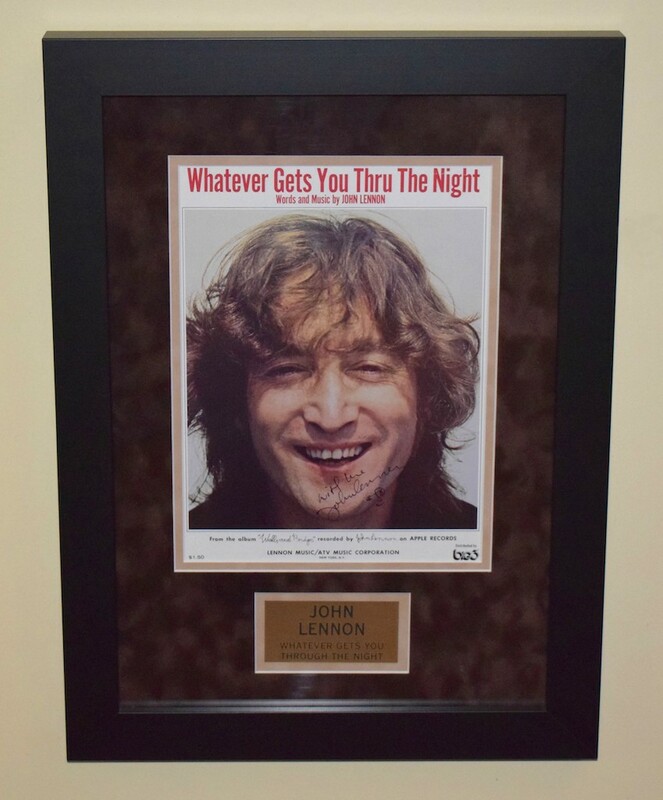 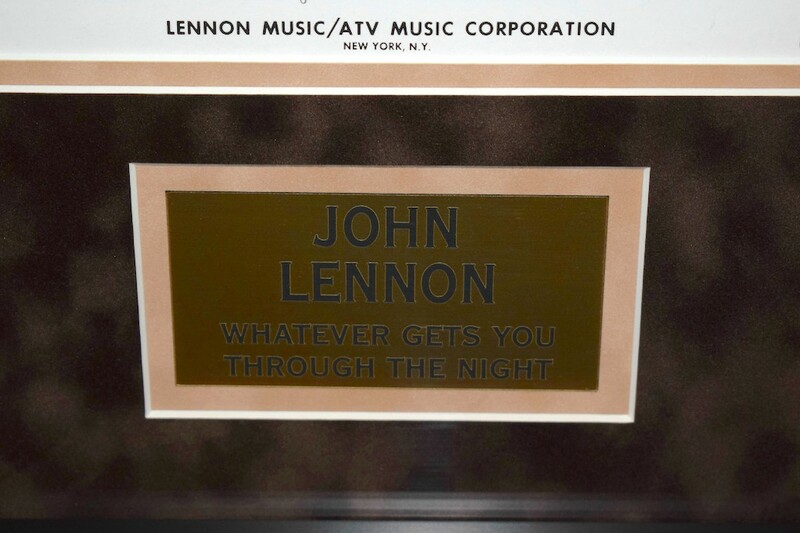 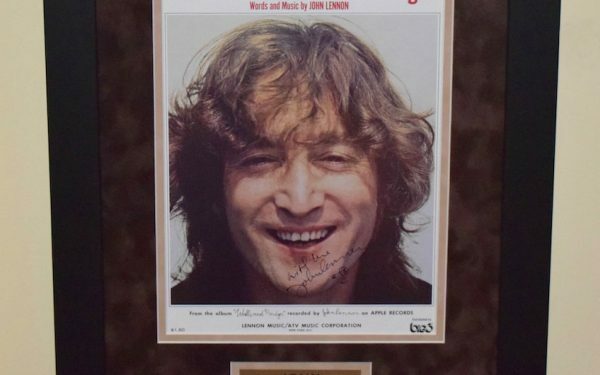 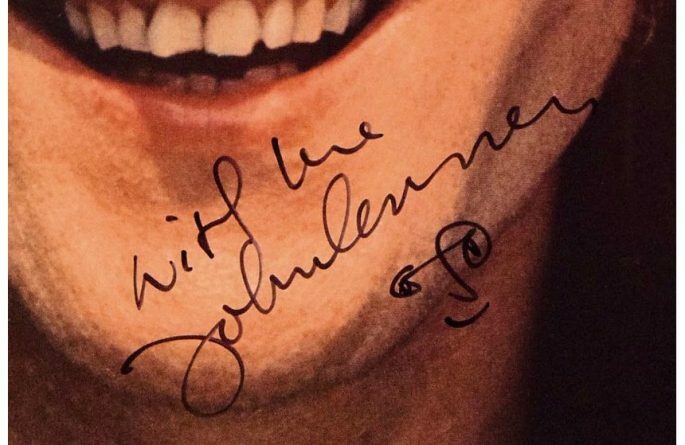 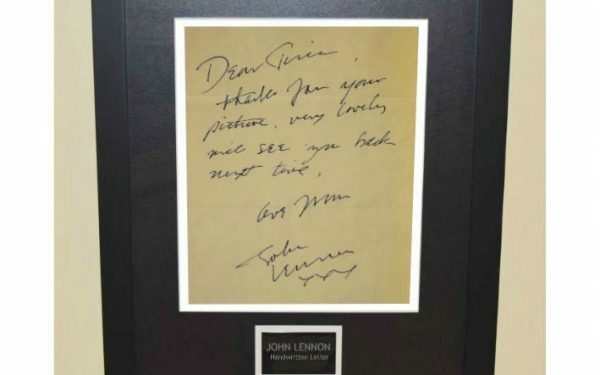 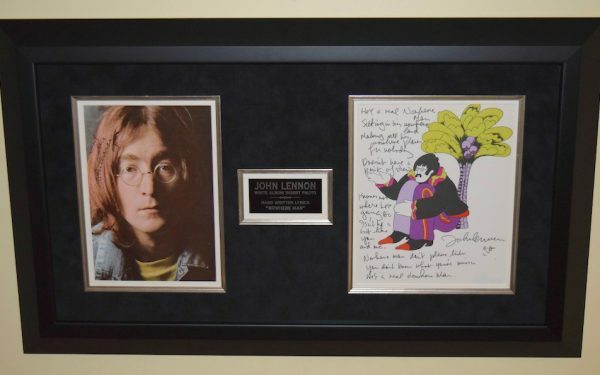 Hand signed by John Lennon. 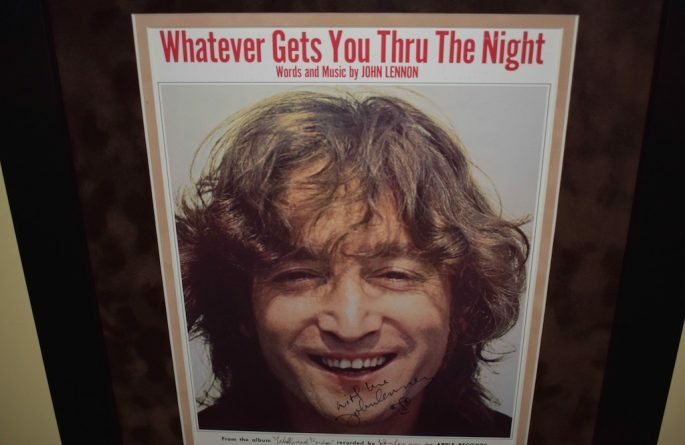 Released on the 1974 Walls & Bridges Album.